Get The Latest SaaS Sales & Marketing Breakthroughs Right to Your Inbox. 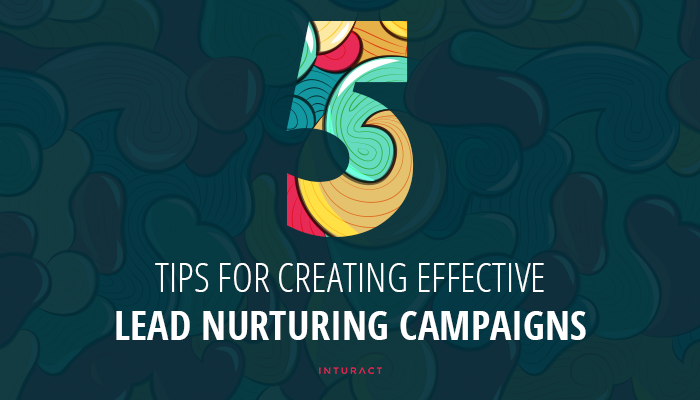 Every lead is a potential customer. Every customer is a potential brand advocate. And every potential brand advocate has the power to keep your business afloat when times get tough. But most leads are lost before they have a chance to turn into anything at all. So your business is raring to go, and your marketing plan is all set. You’re ready to capture those all-important leads and dazzle them with everything your product has to offer. However, once you have finally gotten the attention of your ideal customers, what then? As strange as it may seem, some businesses never fully develop that critical next step. Getting a prospect’s attention is only the beginning of a long road toward transforming your fresh leads into the loyal customers and promoters of your business that you so sorely need for success (read more about that in the SaaS Marketing Journey). This is precisely where lead nurturing campaigns for SaaS kick in. 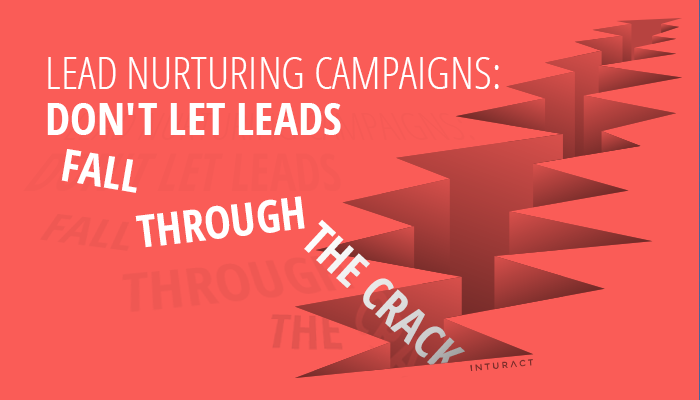 Inturact is a SaaS Consulting and integrated SaaS Marketing Agency. Our focus is to align your digital marketing with your sales objectives, using the latest technological solutions to expand your reach, retain more customers, and increase your revenue. Our team’s specialties cover B2B SaaS Growth Consulting & Product Marketing, Inbound Marketing, Growth Hacking, Web Design & Development, Content Marketing, Graphic Design, Analytics Tracking & Setup, Data Analysis and the entire SaaS Marketing Journey – everything you need to turn your product from an immovable object to an unstoppable force.